Tuesday, 20 June 2017. Time: 3.00pm - 7.00pm. Getting the Deal Through is delighted to present its inaugural conference, GTDT Live: Data Protection & Privacy - A more harmonised Europe? Data protection under the GDPR. 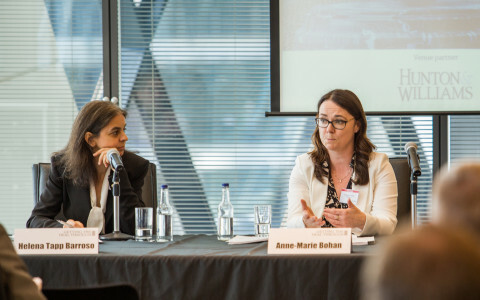 Mandatory data breach notification rules incorporated in the GDPR are unrealistic and staggered or phased reporting by companies will likely be tolerated by enforcers as a workaround, lawyers told GTDT Live: Data Protection & Privacy in June. 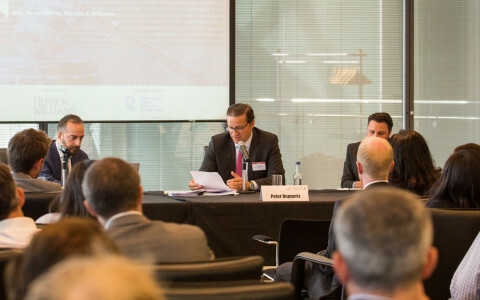 GDPR rules that exempt companies from filing data breach notifications within a 72-hour window need to be clarified, otherwise they will remain “completely open” to disparate interpretations, panel members told Getting the Deal Through’s inaugural data protection conference in London. As data protection and privacy officer at News UK, Robert Streeter is responsible for advising the publishing company on its compliance with the GDPR ahead of May 2018. 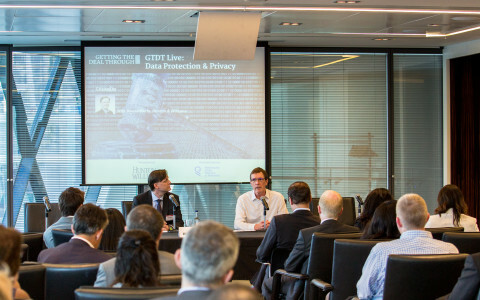 In a keynote interview with Hunton & Williams partner Wim Nauwelaerts at GTDT Live: Data Protection & Privacy, Streeter reflected on the challenges companies will likely face, due to disparate data protection laws and a lack of regulatory guidance. 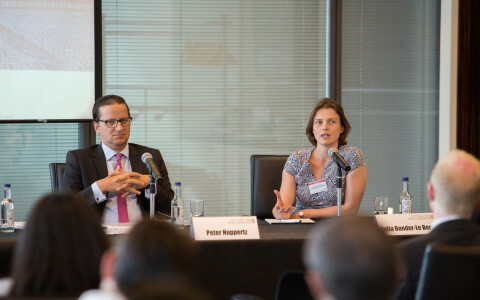 The EU General Data Protection Regulation is not yet applicable, but major impediments already threaten its intended harmonisation objectives, Brussels-based Hunton & Williams partner Wim Nauwelaerts told the inaugural GTDT Live: Data Protection & Privacy conference in June. 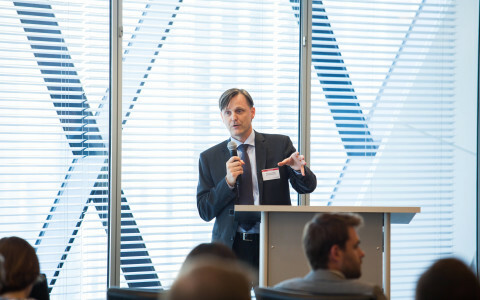 Despite the intended harmonisation of data protection laws under the GDPR, lawyers and other stakeholders will have to continue working with a patchwork of data privacy rules implemented across different member states, Hewlett Packard’s senior privacy counsel has warned. 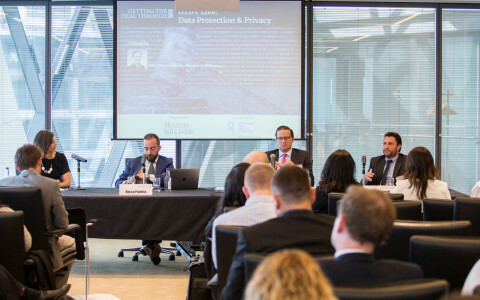 Multinational companies and regulated entities are much further ahead in implementing the requirements of the GDPR, compared to their smaller and mid-sized rivals, lawyers told GTDT Live: Data Protection & Privacy in June. Although the GDPR shows the desire for one harmonised legal framework for data protection in the EU, political concessions were necessary to gain passage of the regulation across the region. Which areas, and which industries, will that affect the most at the member state level? What differences in interpretation and enforcement, both by national authorities and courts, must companies be aware of, and how should their compliance programmes reflect those? Can the mechanisms of the GDPR counteract these differences over time? 5.00pm - 6.00pm: Data breaches: is the GDPR the solution companies need? It was broken, and it needed fixing: data breach notification across the EU under the current system is a nightmare for companies, and the GDPR does introduce strict, but harmonised rules on notification. However, will these new rules really reduce the compliance burden of companies that suffer a data breach in the EU, or increase it? Which aspects of the new notification regime may be difficult to comply with in practice, and how should companies best prepare? How does the EU compare with the US and elsewhere? Contact us about future events.